Some users on Apple’s Support Communities discussion forum are expressing discontent with the parallax and zooming animations in iOS 7, claiming that they have experienced bouts of motion sickness, reports The Verge. The specific thread, which spans over eight pages, has users discussing symptoms that correlate to vertigo, intense nausea, and dizziness and which are occurring with prolonged use of iOS 7 involving actions such as returning to the home screen from an app and using the multitasking menu. Instead, most are pointing to the zooming effects that are now ubiquitous across iOS when opening and closing apps or entering the multitasking menu. 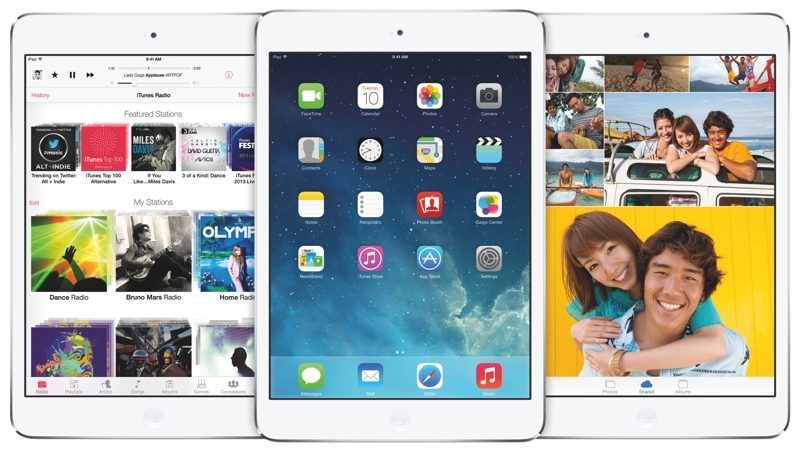 "I had severe vertigo the minute I started using my iPad with iOS 7," writes Apple forum user glassrabit. "Lost the rest of the day to it." Another user, nybe, writes, "I had to go home 'sick' from work because of the intense nausea due to using my iPhone with iOS 7." Apple has included a “Reduce Motion” option within iOS 7’s Accessibility menu, but that option only seems to turn off the parallax effect on the homescreen. Users in the thread have also called the company’s support line, but were informed by Apple that there is no way to completely turn off the effects. After its release last week, Apple announced earlier this week that iOS 7 is reportedly running on 200 million iOS devices, which makes it the fastest software upgrade in history.